Knowing what I know, anything coming out of Hollywood doesn't impress me much. If a film isn't PC propaganda, it doesn't come out. Occasionally, however, I am impressed. 9. The film was inspired by a true story the screenwriter went through. At one point the screenwriter had a tenant that he couldn’t get rid of either. Sometimes it’s hard to get anything done when the tenants know their legal rights and tend to find the loopholes that allow them to act like jerks. Perhaps someone can provide a link to where the "drastic measures" taken by the landlord in Pacific Heights can be viewed free online? "Unmarried yuppies Patty (Melanie Griffith) and Drake (Matthew Modine) move into an expensive dream home in a high-end neighborhood in San Francisco. As they renovate the house, they look for a tenant for the first floor of their house. 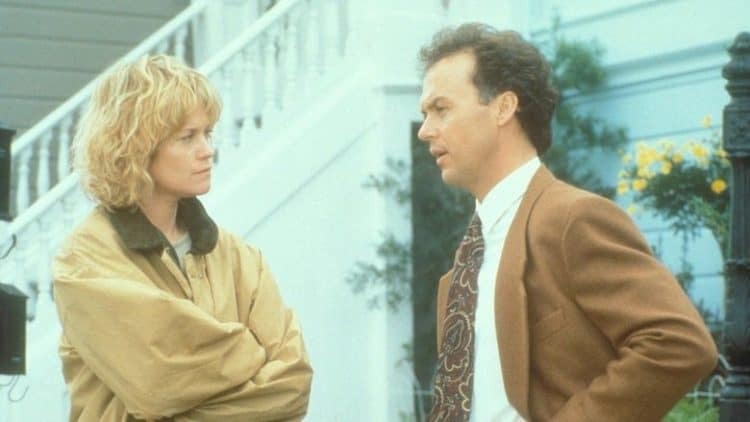 Carter Hayes (Michael Keaton) seems like a great fit at first, but it transpires that he is a con artist who plans to swindle them out of their real estate. As Hayes tries to drive them out of their own home, the couple must take drastic measures to fight back."